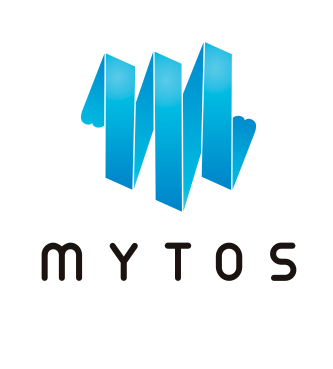 Mytos has many robust partners, the biggest of which is Telenor. Together, we supply Telenor Invoice Control. You can still use Mytos services even if you are not a Telenor customer. A list of partners that we work with regularly is provided here.